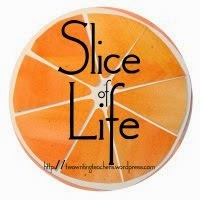 I'm slicing with the Two Writing Teachers community today, and it's always good to read what everyone shares. Thank you Stacey, Tara, Anna, Betsy, Dana, Kathleen, Beth, and Deb. 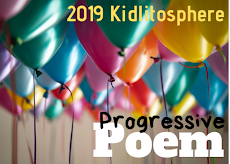 First, I want to compliment Kathleen and Tara for their recent wonderful posts about teachers writing, for themselves and with their students, then the push to get the word out via Voxer and other social media, etc. You can find the posts here and here. Because I'm retired, it doesn't seem as if I could do much, but I will at least share what I've done with students in the past in future posts. I've always written with my students, thought we were all in it together, and that's what one did. I was thrilled to read and then later listen to Donald Graves, Nanci Atwell and Lucy Calkins, of course others later. It is a pleasure to be part of a group that cheers for things like this. 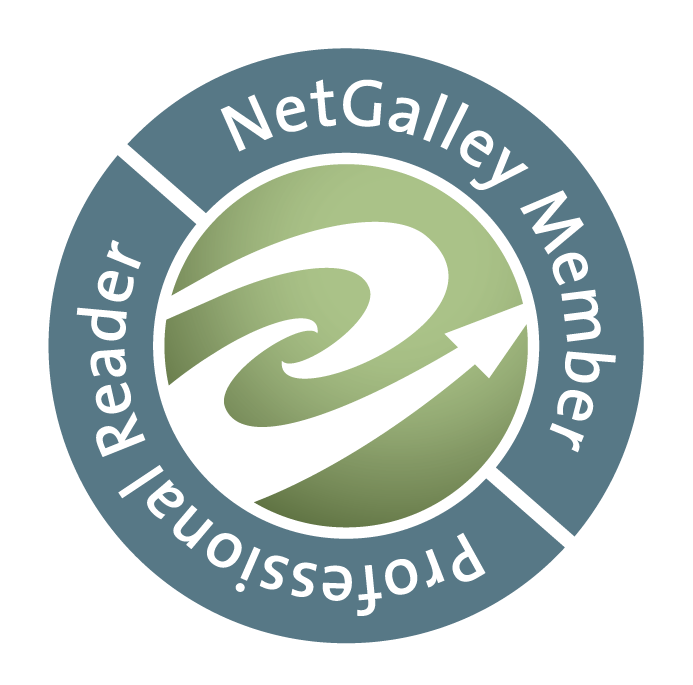 It's a pleasure to write! Last week, I attended a workshop via the Alternative Licensing Program for which I'm working. This program places the interns enrolled in the program in various schools, and I am working with the teacher as support, and his assistant (the intern) to oversee the intern's progress, help him learn and grow strong as a teacher so that he can be ready for his own classroom. This workshop's focus was learning together through observations. The part that interested me is something I know now as an experienced teacher, but I really don't remember if I knew it as a beginner. As you teach, do you give yourself feedback as you move through a lesson? I've talked about "self-talk" as the teaching happens, and I think it's similar to what we discussed. We were asked to imagine coaching the interns as collaborators, moving their thinking into imagining themselves in the lesson. We will videotape later in the year, but now it's up to memory, and my notes. Asking the intern to, for example, imagine the lesson's opening. What happened that worked well? What did not? How could it change? In this particular talk, we were asked to work with someone at our table to collaborate with a prepared chart of blank boxes. The top word as you will see is "feedback", then we were to fill in the next boxes with one word we first thought of, then switch sides and add two words that came to mind with the partner's word. Then switch again, and add a word that meant the two together. Finally, together, place a word that was the culmination of all our ideas from the top down, Feedback. And then write the statement. 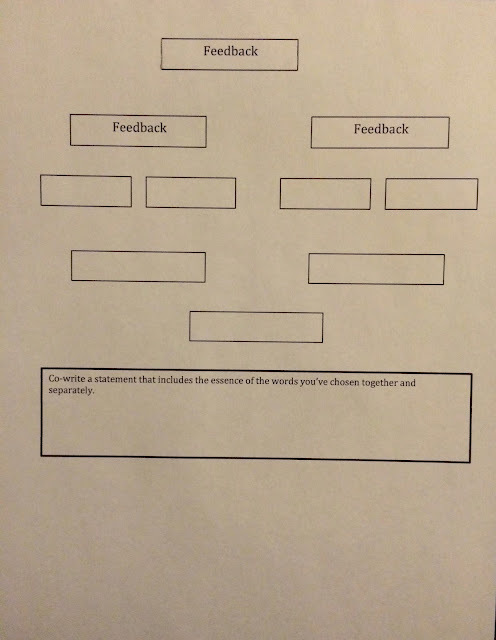 Do you see how filling out the chart together will begin a discussion of what "feedback" means? Then, the questioning can begin, and include questions like "If feedback means "change", how do you see that applied in your lesson planning, your thinking about what you're doing in your teaching, etc.? Of course, the first step will be to complete the grid together, and follow with a good conversation. I imagine this as a beginning, with both of us, or those I collaborate with in the future, choosing our own starting words, and filling out the chart with additional ones that will guide our conversations. 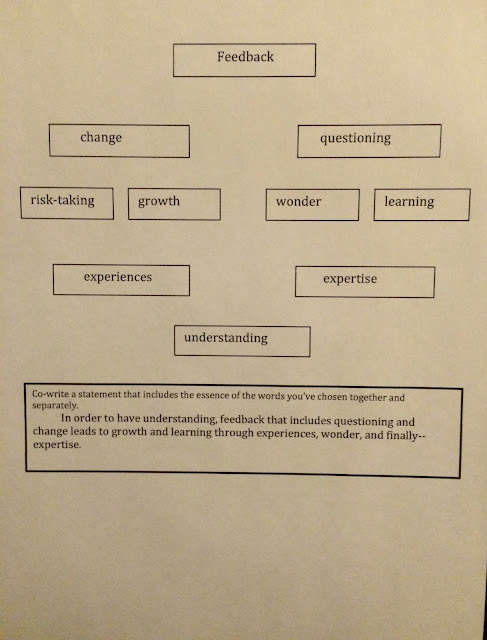 Do you see this as useful for use with colleagues, or with a mentee you may be working with? I'll follow up in a few weeks to share what happens. This is an amazing tool. I think the process of creation may be the most essential feature. The conversation that will revolve around this co created tool will be wonderful. I love the "wonder" it opens up so much possibility. I'm so glad you are sharing the wealth of your teaching experience. Your new "students" are more than lucky to have you beside them. Thank you, Julieanne. I am excited about the possibilities too. Linda, thank you for your kind and generous words regarding recent posts about teachers writing alongside their students! I found your post today really interesting, "Feedback" is a term I'm starting to hear a lot of in my school and the administrators in my school are reading a book all about Feedback and I guess reflecting on that. 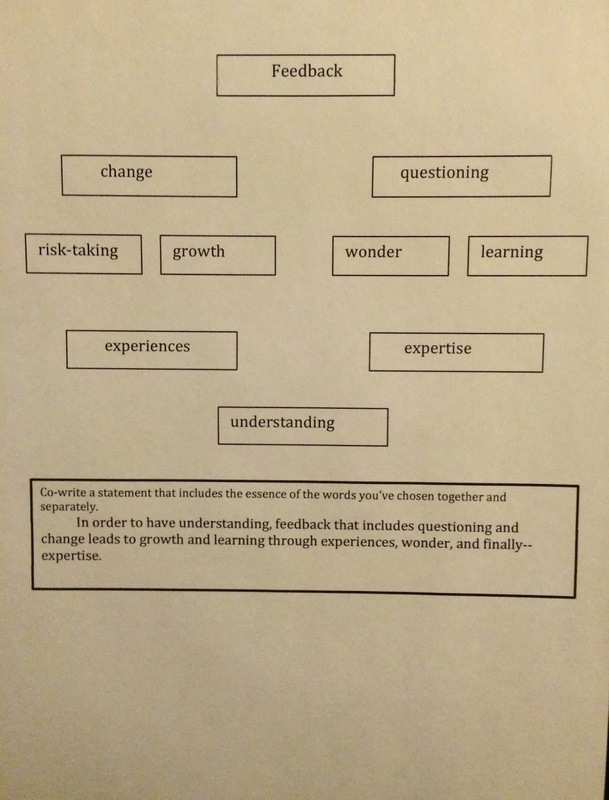 I love your chart and the idea of co-creating meaning based on two different words to describe an experience. I've been a mentor teacher this year to an amazing new teacher on my grade level. While I don't think I would make a good administrator, I have enjoyed observing her teaching and then talking with her about all the things I noticed, asking questions, etc. I agree with Julieanne that your new "students" are very lucky to have you! You're welcome, Kathleen. I am excited to see where this push for teachers writing will go, and glad you are enjoying the mentoring with your colleague. 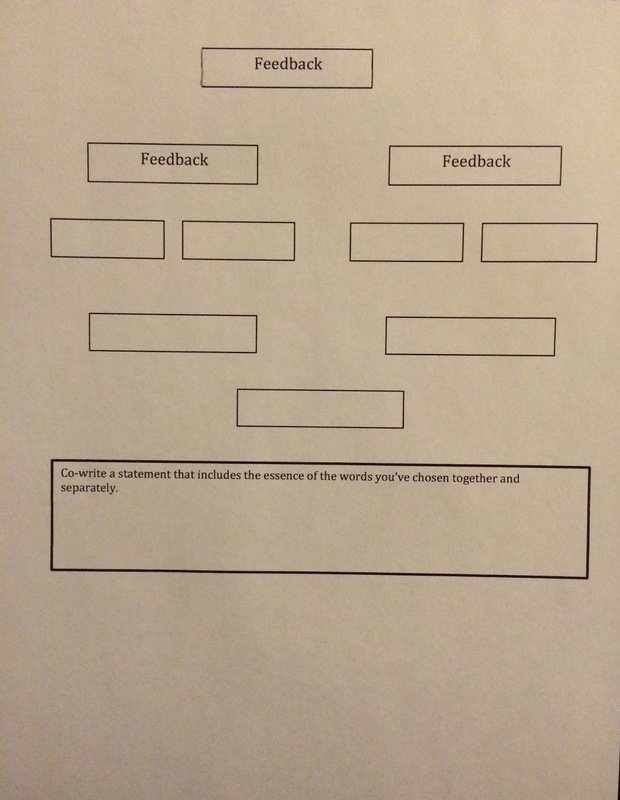 You wrote: "As you teach, do you give yourself feedback as you move through a lesson?" And this is such a key question. I am fortunate in a way, in that I teach four sixth grade ELA classes and while some days, things are different depending on projects, mostly, the four classes follow a similar trajectory, and I find I am constantly adapting throughout the day, making adjustments. We have a schedule where the first and fourth block switch every day, so the first period class is not always the experiment. But I sure could use a fifth class of the day .. I know I'd get it right on another try. I've never had multiple classes, but did take notes for lessons in future years. As I've worked with new teachers, I have found that while they do self-assess, they don't always have the tools to draw from to adjust. And of course, different classes require different things, too, don't they? That last gives me a smile, Kevin. I guess we all wish we had a "fifth" class. Thanks. Wow!!! I love this experience and this chart! I am mentoring a first year teacher and this will help so much! I also coach some teachers and I'm thinking this could work with them too. Thank you for sharing so much of your expertise! I'm so grateful!!! That's great, Michelle, so happy that it might help you with your teachers in some way! Enjoy your snow day! This is a really powerful tool and exercise. I remain in awe of all the ways you find to contribute to our profession even in retirement Linda. Thank you. You're welcome, Lisa. I hope you find it helpful in some way. What a great idea and a great chart. Something like this would have been so helpful to me when I began my teaching career. It also would have helped all of those times I mentored new teachers in our district. I will definitely share this with my friends who are still teaching. Thank you for sharing. Terrific, glad you enjoyed thinking about it, and will share. Thank you! Thanks for the mention, Linda! I do love this chart - it seems to make room for a thoughtful discussion which would lead to a more cohesive and meaningful collaboration. I could see using this for so many purposes - bother interdepartmental as well as with a mentee. Thanks for sharing, Linda - I am always learning from you! You're very welcome, Tara. I loved those posts! Hope this idea will be helpful to you in some way in all that you do. I think this chart would be very helpful at the outset of a school year, as I begin working with a new teacher...and I am wondering if it might be the perfect "shot in the arm" for where we are mid-year. We get so caught up in the "must-do's" of every day that I think it would be helpful to step back and reflect about the goal (and power) of feedback. Excellent to emphasize collaboration, too - so important!! Thanks, Maureen. For those of you who are always helping new teachers "begin", I do believe it's a good, new idea for productive conversations. Glad you saw something helpful to you in it. Interesting approach. One I had not seen before. Kind of you to share. I look forward to reading what happens next week (or later.) Neither have I thought of reflection as giving feedback to yourself. Coaching (the little that I have done) has helped me to improve my self-talk. Thanks, Terje. Something new for me to ponder, too. Linda, this is such an interesting collaborative activity! I've never seen it before. I will definitely use this! It will be an interesting way to approach a topic, I think. Thanks, Dana. Oh Linda, this was an amazing and thought provoking post. I can only imagine the discussions it would stimulate. Glad you thought it interesting, Anita. Thank you. Ooh, what an interesting graphic organizer, Linda! I like how it honors two perspectives but then helps them come together! I imagine using it for the word "Feedback", but then move on to other words that need discussing. Will have to see how it goes! Thanks, Jennifer. I love this chart, Linda! I can't wait to try it with some of the teachers at my school. I wonder how it might look different with one of my first or second year kiddos, as opposed to some of the veterans I coach. That would be interesting to find out, Carol. I'll be discussing it with my intern at our next meeting. Hope you'll share with us, or me, how it went. This activity really gets to the heart of collaboration - valuing each person's thinking and then pushing us to look at someone else's thinking. Yes, we have to consider the other's words, and decide how they work in the overall "look" at something, like Feedback or another word. Thanks, Ramona.